Engineering boasts one of the highest starting salaries for those with a bachelor level education, and one of the best salary growth rates throughout an individual's career; choosing an engineering program with the best return on investment even further boosts one's lifetime earning potential. Generally, even the highest earning potential for engineers can be achieved with just a Bachelor's degree. However, engineers wishing to teach at a collegiate level or conduct advanced research and development at the pinnacle of the field will often need a Master's or a Doctorate. We've compiled a list of the most highly ranked schools in the United States for engineering. The rankings are pulled from U.S. News and World Report and listed in order of the institution's 30 Year Average Net Return on Investment, according to Payscale.com. The purpose of our ranking is to highlight the top engineering schools that offer students the greatest future earnings potential. This will help future engineering students make informed decisions about how to get the most for the time and money they invest in their education. One of the top ranked schools in the United States, and even more highly ranked for its engineering programs, Northwestern University is a powerhouse university. The school offers six engineering programs, all of which are ranked in the top twenty nationwide. The three most highly ranked engineering programs at Northwestern are Materials Engineering, Industrial Engineering, and Biomedical Engineering. The three top ranked engineering programs out of the seven programs offered by the University of Wisconsin-Madison are Chemical Engineering, Industrial Engineering, and Civil Engineering. The school has a high 30 year average net ROI for a midwestern school, as schools in the midwestern region tend to have lower numbers in that statistic. However the school's high ranking for its engineering programs and its acceptance rate above 50% make it a strong choice for a wide range of students. Penn State is tied in ranking for its engineering programs with Duke University, though it is a much more accessible school. The top ranked affordable engineering programs at Penn State are Industrial Engineering, Materials Engineering, and Engineering Science/Engineering Physics. Penn State is also rated the #1 best university for veterans. The University of Minnesota–Twin Cities is a public research university with an accessible acceptance rate. There are only three accredited engineering programs offered at the school at the undergraduate level that carry through to doctoral programs. The flagship program of the engineering department is the #4 ranked Chemical Engineering program. The school also boasts one of the highest 30 year average net ROIs among midwestern universities. UCLA offers only two undergraduate engineering programs whose disciplines carry through to doctoral engineering programs. These programs are Electrical Engineering and Mechanical Engineering and both are ranked in the top 20 in the United States. The 30 year average net ROI at UCLA is strong, though there are many better on this list. The acceptance rate at UCLA is just 22%, less than Berkeley, which an important note for students interested in attending school in California. The University of Michigan's 30 year average net ROI may not be high enough to merit one of the top spots on this list, but its engineering ranking by U.S. News is one of the highest in the United States. Ten out of the University of Michigan's eleven engineering programs are in the top ten in the United States. The top three programs are Mechanical Engineering, Industrial Engineering, and Aerospace Engineering. This public research university is also one of the most accessible on the list with an acceptance rate just over 40%, making it a promising choice for many students. The Civil Engineering program at UT Austin is the school's flagship engineering program, ranked #5 in the United States. The three other most highly ranked engineering programs at the school are Environmental Engineering, Aerospace Engineering, and Computer Engineering. All but two of the eight engineering programs at UT Austin are ranked in the top ten in the United States, and the two that aren't are still ranked well within the top 20. 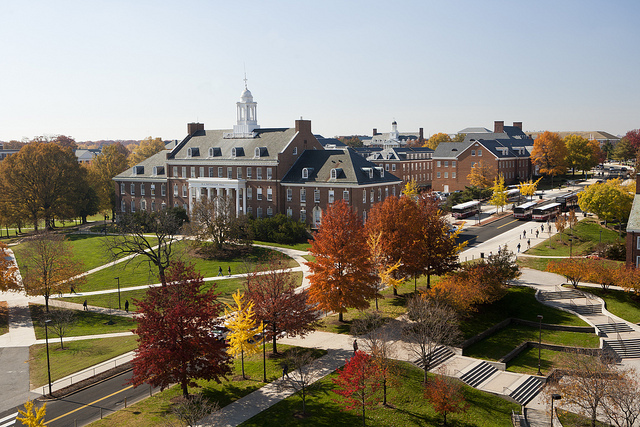 The University of Maryland–College Park offers 8 undergraduate engineering programs that carry through from undergraduate through the doctoral level. These engineering disciplines are: Bioengineering, Chemical and Biomolecular Engineering, Civil and Environmental Engineering, Electrical and Computer Engineering, Fire Protection Engineering, Materials Science and Engineering, Mechanical Engineering, and Aerospace Engineering. The Aerospace Engineering program at the University of Maryland is ranked #10 in the United States. With the variety of engineering programs available, the University of Maryland-College Park is a great choice for those interested in a successful career in Engineering. Purdue University may not boast the highest 30 year average net ROI, but it is ranked #10 in the United States for its engineering programs. The school boasts 11 undergraduate engineering programs, the three top ranked of which are Biological/Agricultural Engineering, Industrial Engineering, and Aerospace Engineering. 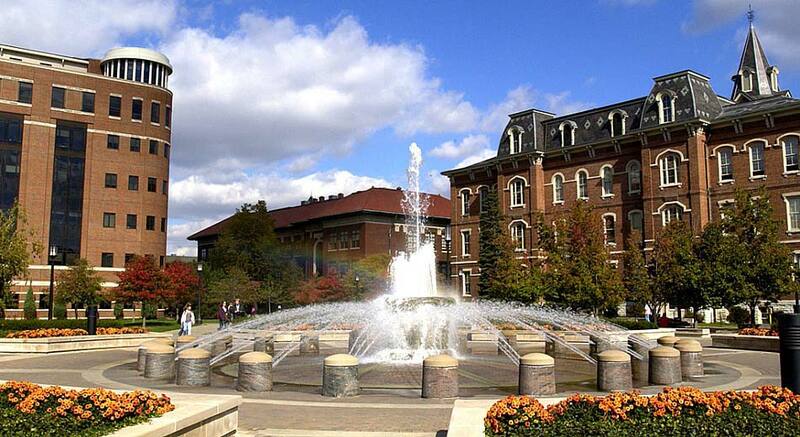 Purdue is also one of the most accessible universities on this list with an acceptance rate of 68%. Texas A&M University is a public research university. It boasts a high acceptance rate, making its high quality programs much more accessible than many of the other top schools for engineering. The school's flagship engineering program is Biological/Agricultural Engineering. The other three highest rated programs are Industrial Engineering, Civil Engineering, and Aerospace Engineering. While the 30 year Net ROI at The University of Illinois-Urbana/Champaign may not be at the very top of this list, it's still one of the highest in the United States and is the first on our list to break the $1 million mark. This is a significant feat considering the school's acceptance rate is over 67% and the engineering program is ranked among the top five in the United States. The three top engineering programs among the University of Illinois–Urbana Champaign's 12 programs are Engineering Science/Engineering Physics, Materials Engineering, and Civil Engineering. Nine of the twelve engineering programs are ranked in the top ten in the United States, and all of the engineering programs are ranked in the top 20. 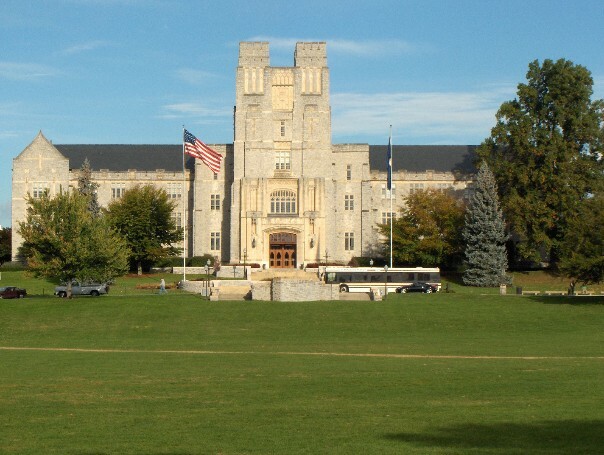 Virginia Tech offers ten different engineering programs, all of which are ranked in the top 20 nationwide. The highest ranked engineering programs at Virginia Tech are Industrial Engineering, Engineering Science/Physics Engineering, and Civil Engineering. The school boasts one of the highest 30 year average net ROIs in the United States among public schools, and is very accessible with a 67% rate of acceptance. Rice University boasts an engineering program that is very strong overall. The school features only two engineering programs at the undergraduate level which carry through to the doctorate level, and these are Biomedical Engineering and Environmental Engineering. Both programs are ranked more highly than Rice's overall engineering ranking, which suffers slightly because only two options are offered. This focus, however, is a boon for students seeking high quality programs in either of those engineering fields. The school's high ROI and reasonable accessibility make it an attractive choice for any student seeking a top-flight biomedical or environmental engineering education. 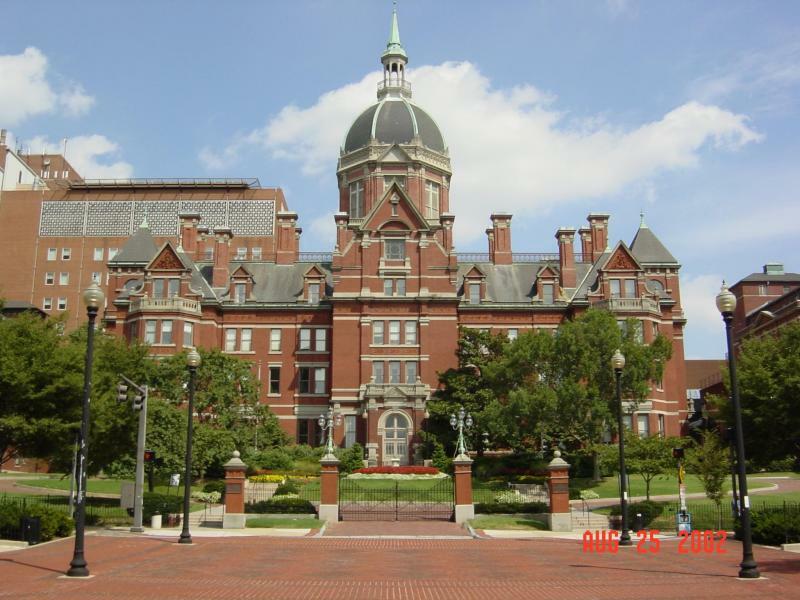 Johns Hopkins University is well known as one of the best medical schools in the United States, but also boasts a formidable engineering program, so it makes sense that the school offers the top Biomedical Engineering program in the United States. The top three engineering programs at Johns Hopkins are Biomedical Engineering, Environmental Engineering, and Mechanical Engineering. The school's reputation in the medical field, and its stellar reputation overall, make it the best place for future biomedical engineers to hone their craft. Cornell is the most accessible of the Ivy League schools. Cornell is also the only Ivy League University whose engineering programs were ranked among the top ten in the United States by U.S. News and World Report. The three top rated engineering programs at Cornell are Engineering Science/Engineering Physics, Materials Engineering, and Civil Engineering, which is also tied with Computer Engineering. The Engineering Science program is a rare undergraduate program, and also ranked the #2 program of its kind in the United States. While Duke only offers three engineering programs where the highest degree offered at the school is a doctorate, those programs are still very highly regarded. The three programs are Biomedical Engineering, Electrical Engineering, and Environmental Engineering. All three are ranked in the top 20 in the United States, but the Biomedical Engineering program stands out, as it is ranked #2 by U.S. News and World Report. It is challenging to get into Duke, however the opportunities offered by one of the top names in higher education are significant, as is reflected by the school's high 30 year net ROI. Columbia University is considered to be one of the top universities in the United States. The engineering program at Columbia is no exception. The school may be difficult to get into, but its reputation, and its location in the heart of New York City create many opportunities for graduates. The top three engineering programs at Columbia are Industrial Engineering, Computer Engineering, and Electrical Engineering respectively. 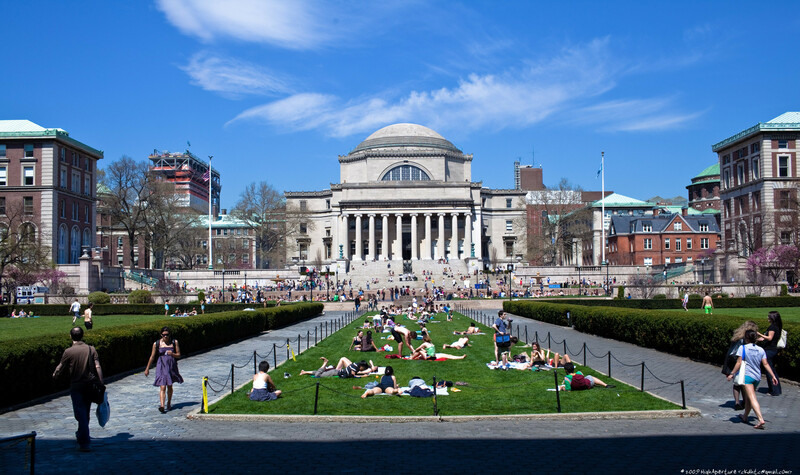 Columbia has a strong 30 year average net ROI among graduates, due largely to a strong academic tradition which allows ambitious students to excel in their respective fields. U.C. Berkeley is another example of an accessible public education that is high quality. Berkeley's engineering programs are ranked 3rd by U.S. News and World Report. The three highest ranked engineering programs at Berkeley are Civil Engineering, Environmental Engineering, and Chemical Engineering. All of the engineering programs at U.C. Berkeley are in the top five in the nation, with the exception of the Biomedical Engineering program which is ranked #10. The school's 30 year net ROI is one of the highest among public schools. U.C. Berkeley is considered to be a public ivy league school, a designation given to the top public universities in the United States. U.C. 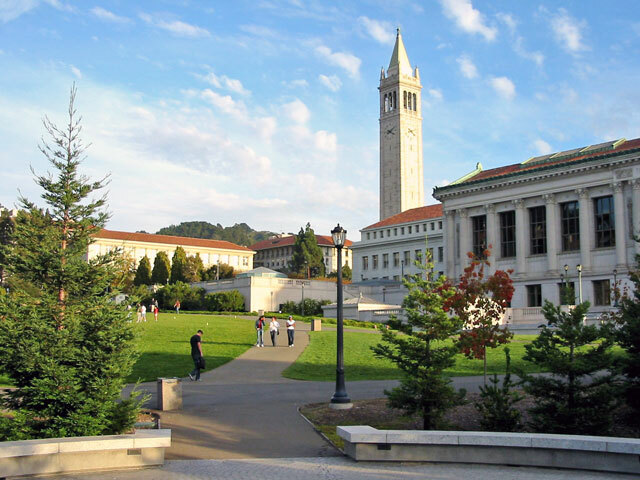 Berkeley also appears on our list of 25 Best Value Universities 2014. Carnegie Mellon University is one of the most accessible private research universities on this list with a 30% acceptance rate. Their Computer Engineering, Electrical Engineering, and Materials Engineering programs are their highest rated programs by U.S. News and World Report, all in the top ten in the United States. Every engineering program at Carnegie Mellon University is ranked top 20 in the United States. Princeton is the top ranked university in the United States overall, and it is one of the best schools for engineering and 30 year net ROI. The top engineering programs at Princeton are Chemical Engineering and Aerospace Engineering respectively, but all engineering programs offered at Princeton are ranked in the top 20 in the United States, with all but Civil Engineering falling into the top 15 category. Harvard boasts a strong engineering program and a high 30 year net ROI. One of the oldest, most celebrated universities in the United States, Harvard's academic tradition is legendary. The three strongest engineering programs at Harvard are Materials Engineering, Computer Engineering, and Biomedical Engineering, in that order. Harvard is one of the most challenging schools to get into on this list, but the school offers many opportunities to students beyond the high quality of their programs. The Georgia Institute of Technology is an incredible school. Georgia Tech is top five for engineering, and 11th in the nation for highest 30 year net ROI. These numbers are even more impressive considering the school's stunning acceptance rate of 52%, making it one of the most accessible schools on this list. Georgia Tech is also the only public university in our top five. This school stands as an example that education can be top quality, and accessible to more than a small percentage of the population. 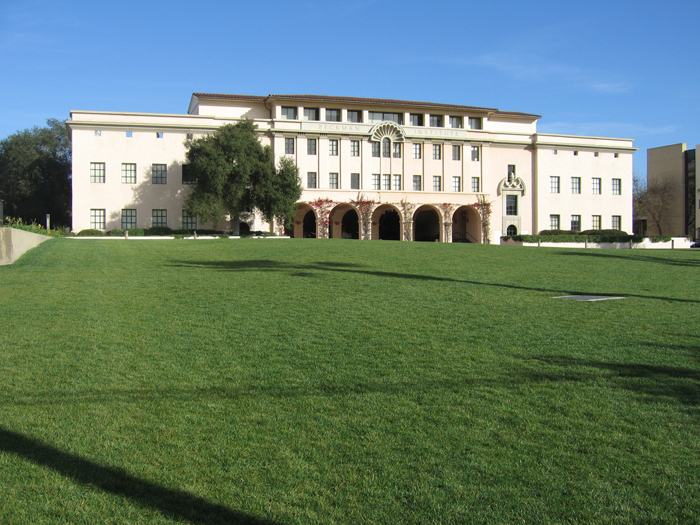 Located right in the heart of the Silicon Valley, Stanford University is perfectly positioned for students of engineering and other technical fields. The school's highly regarded engineering programs give those of MIT a run for their money. Stanford boasts a competitive 30 year net ROI at 10th highest in the United States. It is challenging to get into Stanford, but if you can, it is certainly one of the best choices for prospective engineering students. MIT is one of the premier higher education institutions in the United States. MIT graduates often go on to do great things, working with companies, research labs, and other organizations to develop technologies that change the world. Engineering is one of the flagship programs at MIT. All but two of the engineering programs at MIT are ranked in the top five in the United States. The two that aren't ranked in the top five are still ranked in the top ten. MIT is also 4th in the nation for 30 Year Average Net ROI. The California Institute of Technology is one of the best schools in the country for the study of the STEM subjects. Graduates of Cal Tech are sought after by the most cutting edge companies, research institutes, and government agencies. This is because of Cal Tech's stellar reputation in technical fields. Cal Tech boasts one of the highest 30 Year Average Net ROIs (2nd) in all of the United States. The high net ROI is due to many factors, but one fact stands alone. Anybody seeking a top-flight school for engineering should consider the California Institute of Technology. Cal Tech is also the most accessible school out of the top three on this list, with an acceptance rate of 12%. For maximum lifetime earning potential and career satisfaction, be sure to consider one of these top ranked engineering program with the best return on investment.